Our next concert is in Blackford on Saturday 18th May. 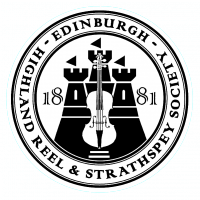 On Monday 8th July, we are appearing in a concert which is part of the Stirling Bridge Arts Festival, in Greyfriars Church, Edinburgh. On Friday October 4th we are giving a concert as part of the Balerno Music Festival. Details of these will be published when available.